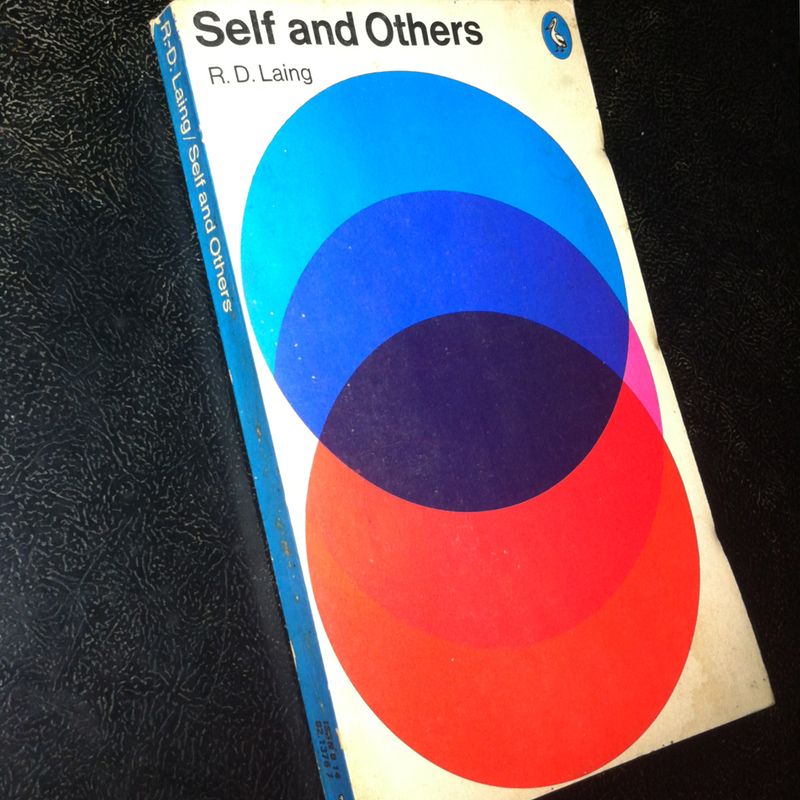 Laing’s second book, Self and Others (1961) was described as a sequel to The Divided Self. But The Divided Self focused on “internal” developments, or the inner cleavages and conflicts that accompany schizoid and psychotic behavior. By contrast, Self and Others focused on the environmental conditions and patterns of communication that engender this kind of inner turmoil and confusion. Another difference worth noting is that in The Divided Self, Laing used the term “ontological security” to describe what most of his contemporaries called “normality”. In other words, Laing’s first account of normality was prescriptive, because it posited the existence of certain traits that define mental health regardless of the person’s social circumstances. Thus, said Laing, the ontologically secure person identifies with his or her body, and when circumstances permit, is sure enough of his own identity to engage in authentic self-disclosure without suffering from fear of annihilation. Following Buber, Laing also described the “normal”, or non-schizoid person as someone who oscillates naturally between solitude and sociability, the two poles of human existence, without experiencing panic or despair, or desperately clinging to one or the other. In Self and Others, however, Laing described normality as a state of unwitting immersion in what he termed “social phantasy systems” – deeply shared assumptions about reality that define the perspective of a particular group, but are not necessarily shared by outsiders, and may not tally with the facts. Though some may imagine that this was a mere shift in emphasis, it had profound implications for everything else that followed. After all, the concept of normality Laing endorsed in Self and Others was no longer prescriptive, but purely descriptive, rendering the content of the term “normality” context-dependent. It was even somewhat pejorative , inasmuch as the average person was assumed to be so deeply identified with the perspective of their particular reference group that they were incapable of experiencing or expressing things that the group considers taboo. Having re-framed normality in terms average everydayness, cultural congruence, rather than genuine “mental health”, Laing’s approach to psychosis shifted too. The intelligibility of the psychotic symptoms was no longer sought in the antagonism between the “real”, disembodied self and the “false self.” Instead, Self and Others described much psychotic experience and behavior as the symbolic or “alienated apperception” of social, interpersonal processes – rather than “intrapsychic” ones. Psychotic ideas and utterances appear bizarre not just because they are incoherent, or at variance with the facts. Instead, said Laing , they are invalidated by “normal” people because despite the considerable cognitive distortions they entail delusions, hallucinations, and so on , also reference events and processes that figure prominently in the patient’s social world. By this second, more complex account, then, phantasy is not merely a private inner world designed to protect the embattled “real self”, as it was in The Divided Self, but a “modality of experience” in which social events and processes that are publicly disowned or denied are represented in a personal, idiosyncratic way. Rather than being construed primarily as a mechanism of escape from the communal and corporeal dimensions of existence, individual phantasy was now contrasted with “collective phantasy systems”, and endowed with an additional, truth-telling function. It became a vehicle for thinking the unthinkable, uttering the unmentionable, and indirectly, addressing collective delusion and denial. Rather than acknowledge the lucid, intelligible core of the mad person’s experience, “normal” people invalidate or dismiss it altogether, for fear that acknowledgement of these realities will threaten the group’s equilibrium, which is only maintained by clinging to a collective fiction. While The Divided Self was written in the existential-phenomenological idiom, Self And Others leaned strongly on contemporaneous findings of family and communications research in the USA, with special emphasis on Gregory Bateson’s “double bind theory” and Jurgen Reusch’s concept of “tangential responses”. These ideas were embellished augmented by Laing’s own inimitable reflections on what he called “pretence and elusion”, “collusion”, “false and untenable positions”, “attributions and injunctions”, and so on. 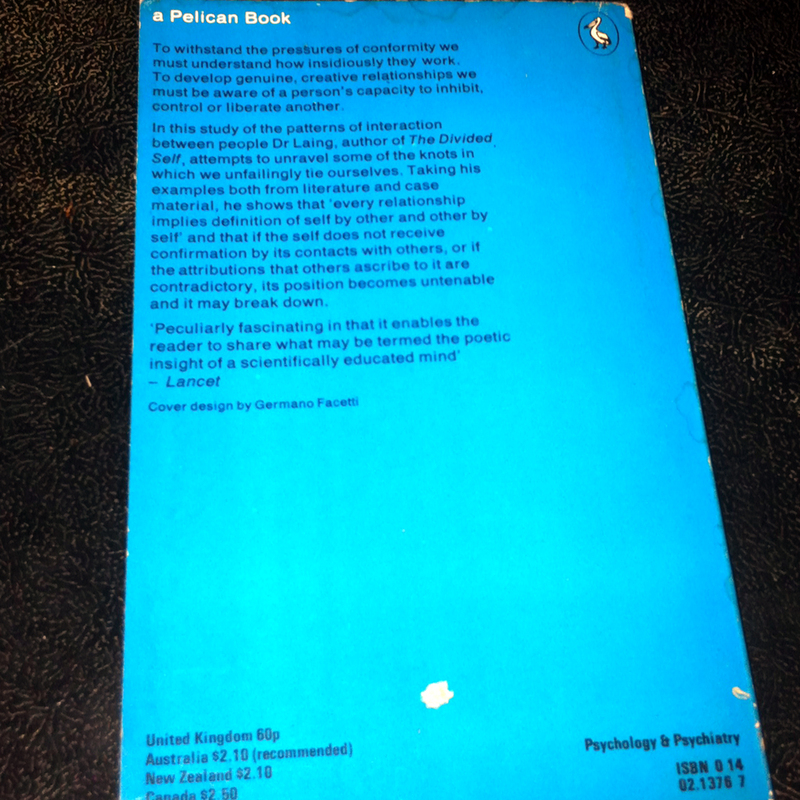 The idea of “social phantasy systems” was borrowed from the Kleinian school of psychoanalysis, but deliberately re-cast in phenomenological idiom to exclude many of the theoretical preconceptions about infancy and instincts that Kleinians invariably attach to it. The tendency to represent dreaming and phantasy as a distinctive mode of experience with a logic and validity all its own draws on the phenomenological reflections of Edmund Husserl, while Laing’s account of “de-realization”, or the uncanny experience of stepping outside a collective phantasy system, borrows heavily from Martin Heidegger’s account of existential anxiety. Because of dramatic shifts in emphasis, the incorporation of many new influences and ideas, and so on, Self and Others is a more complexly convoluted work than The Divided Self, and for many, less rewarding, from a purely stylistic point of view. 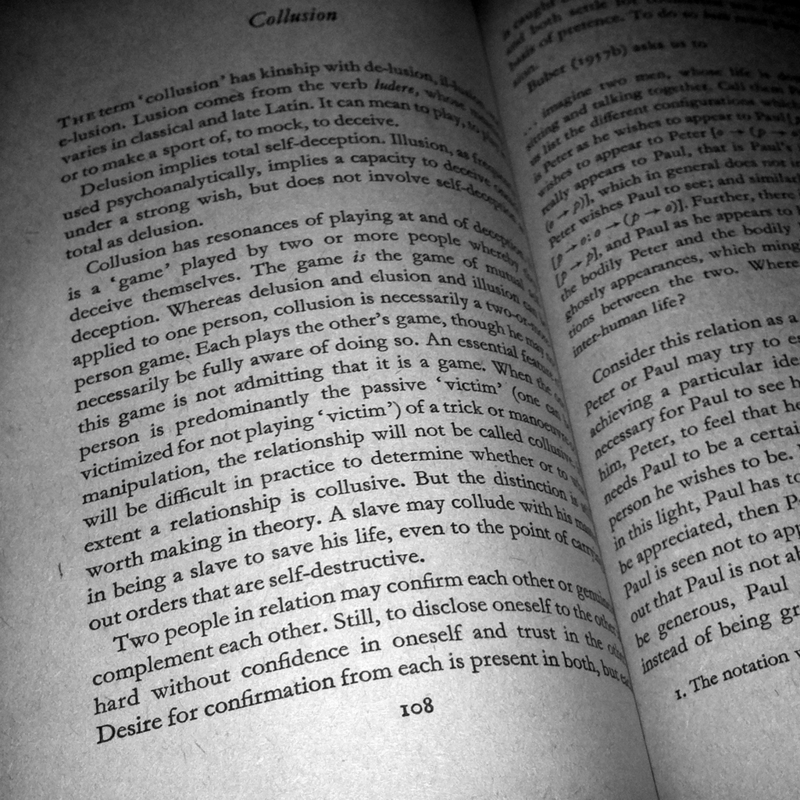 There are fewer solid case histories, and a lot more discussion of what Laing later termed “interpersonal defenses”, using vignettes from group therapy, quotes from Sartre and Dostoyevsky, etc. Still, for anyone deeply interested in the subsequent development of Laing’s thought, this is “must” reading, which vividly anticipates all of Laing’s important ideas in the various books that follow. Ronald David Laing (7 October 1927–23 August 1989), usually cited as R. D. Laing, was a Scottishpsychiatrist who wrote extensively on mental illness – in particular, the experience of psychosis. Laing’s views on the causes and treatment of serious mental dysfunction, greatly influenced by existential philosophy, ran counter to the psychiatric orthodoxy of the day by taking the expressed feelings of the individual patient or client as valid descriptions of lived experience rather than simply as symptoms of some separate or underlying disorder. Laing was associated with the anti-psychiatry movement, although he rejected the label. 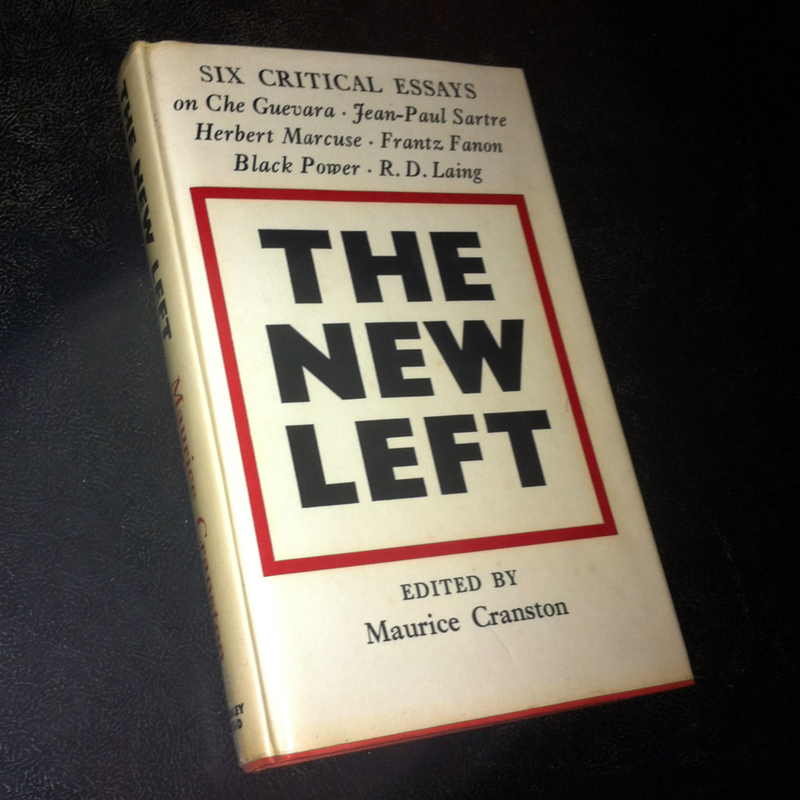 Politically, he was regarded as a thinker of the New Left. You are currently reading R.D. Laing: Self and Others (1961) at IvyU.